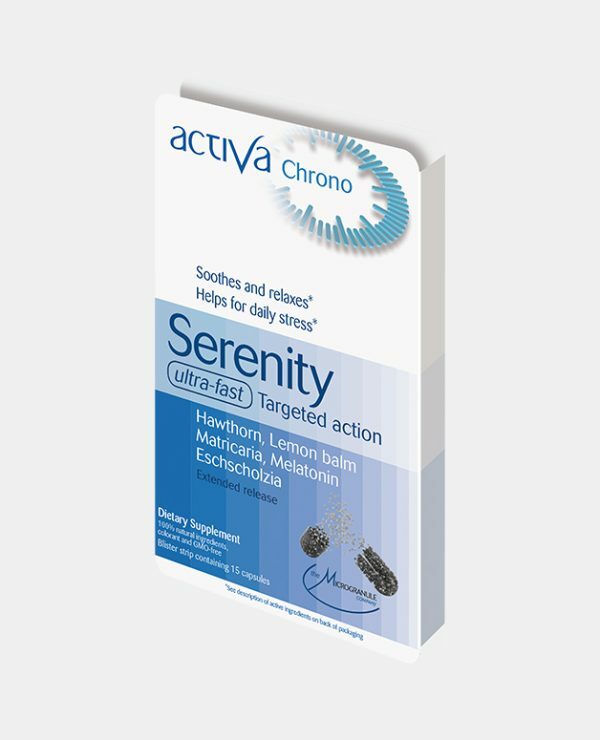 Activa Chrono Serenity is formulated to act very quickly on various stress mechanisms. It promotes physical and mental well-being to restore calm and relaxation as well as a quality sleep. 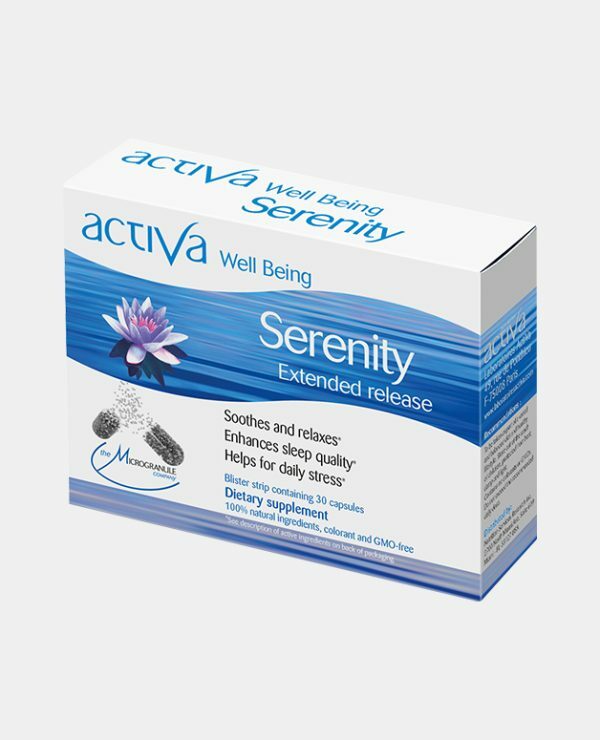 A natural complex specially formulated to act naturally on daily stress and irritability due to the active ingredients of the recognised properties. Activa Chrono Serenity helps to restore the internal body clock for optimum circadian cycles day/night, improved restful sleep and increased vitality during the day. 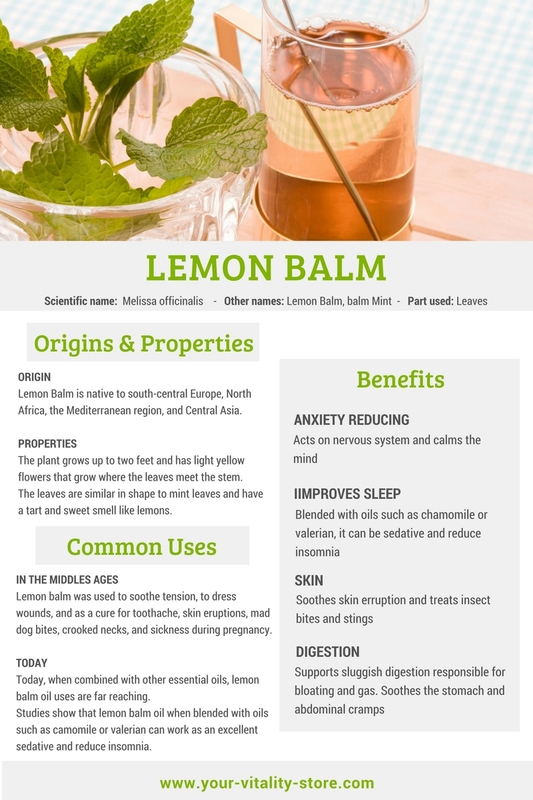 Lemon balm: acts on nervousness. Supports digestion and helps with heartburn. 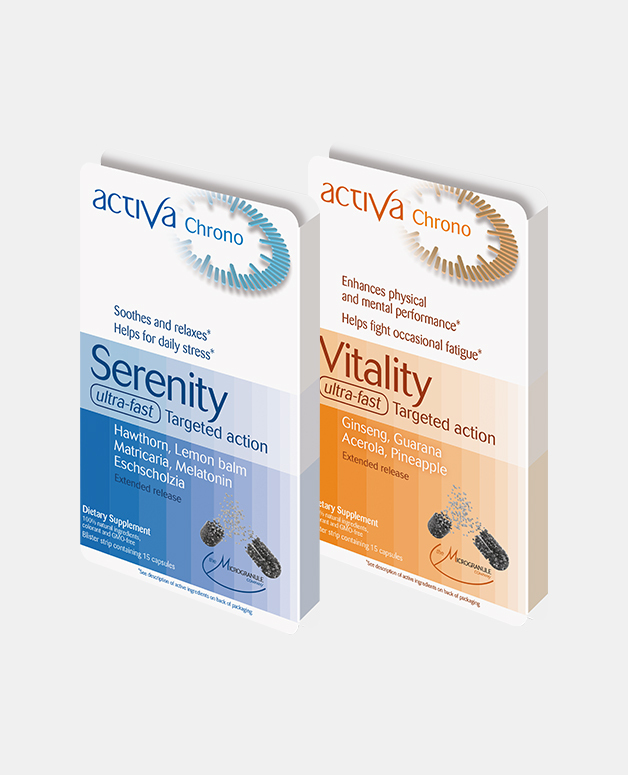 Matricaria: contribute to relaxation and support physical and mental well-being. Eschoscholzia: helps you to cope with daily stress by promoting calm and relaxation. 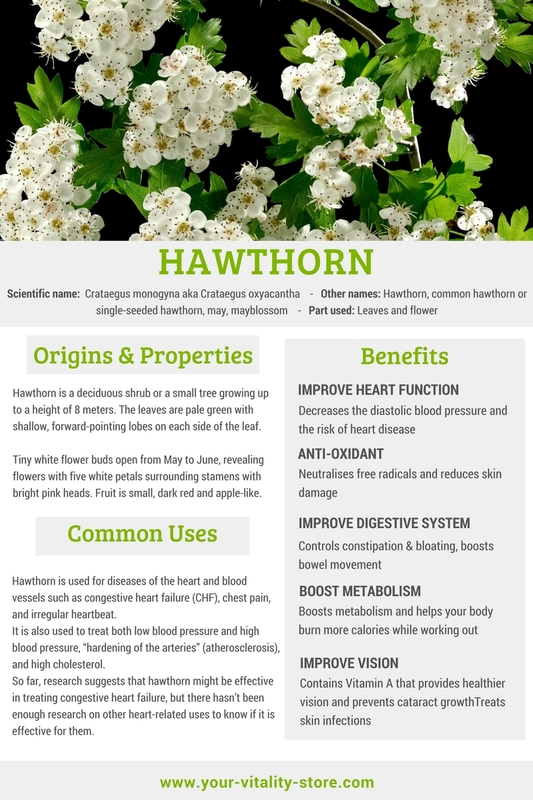 Hawthorn: Action on Central Nervous system against fears and anxiety. 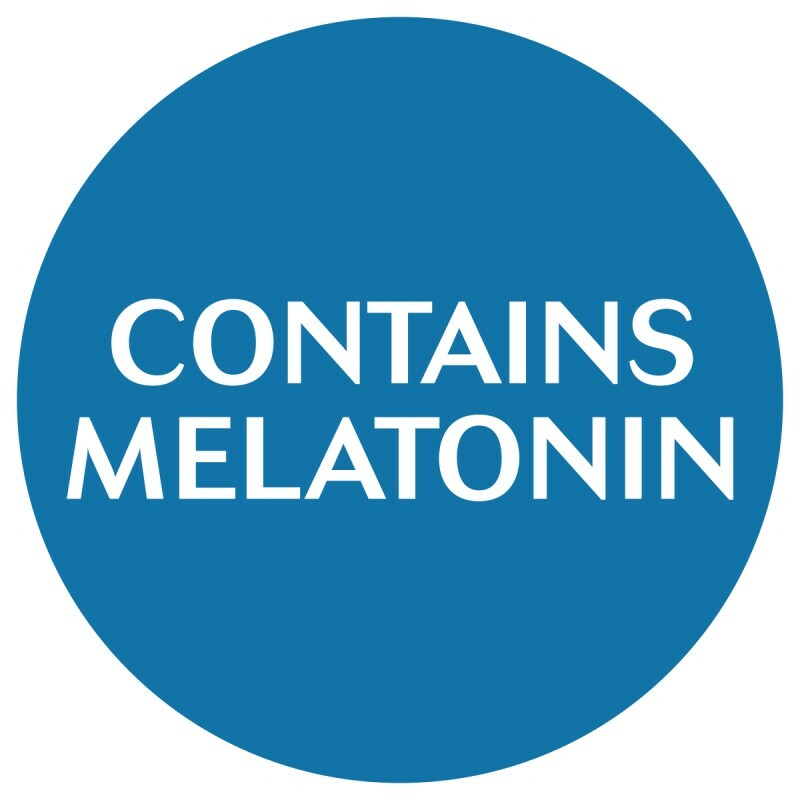 Melatonin: over 1 mg, it helps to reduce time spent asleep. Restores circadian cycle and clams anxiety. Melatonin is intended for use in JetLag and is not recommended for prolonged use.